It’s cold and gray out there but lets bring color inside to the winter plate. Please join me in a real foods cooking class with lunch included. Whether you’re making some healthy dietary changes or need inspiration for cooking cleaner meals, or maybe you’re looking for a fun way to spend time with a friend or loved one-this class is for you. Side note: if you are a whole30-er, everything but the dessert is whole30 compliant. This class takes place in a comfortable home setting and is designed to equip guests with practical skills, nutritional and product information that encourage the transition away from processed foods and moving towards clean eating and whole food meals. 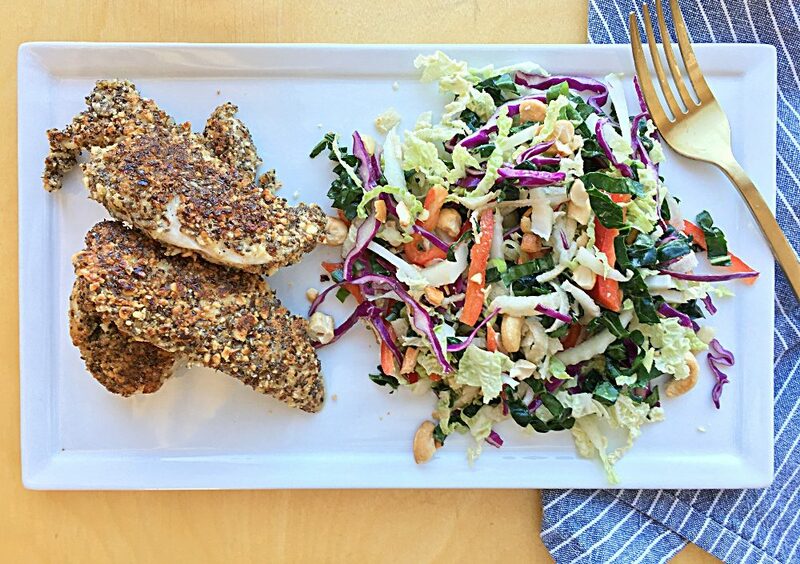 Eating healthy doesn’t mean you feel deprived. My menu’s are designed to show you how delicious healthy food can be. A rich and creamy Golden Curried Vegetable Soup will warm us up at the start. We’ll make a tasty grain free coating for a finger food favorite for young and old and cook up some Crispy Chicken Strips. 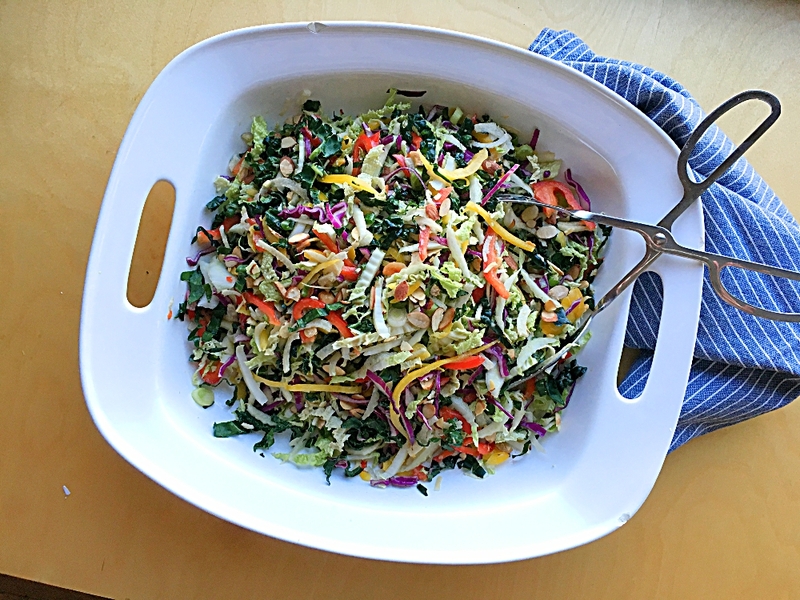 My crunchy Winter Rainbow Salad (the spiralizer will be at work here) might steal the show however. It’s full of color, flavor and rich with antioxidants. 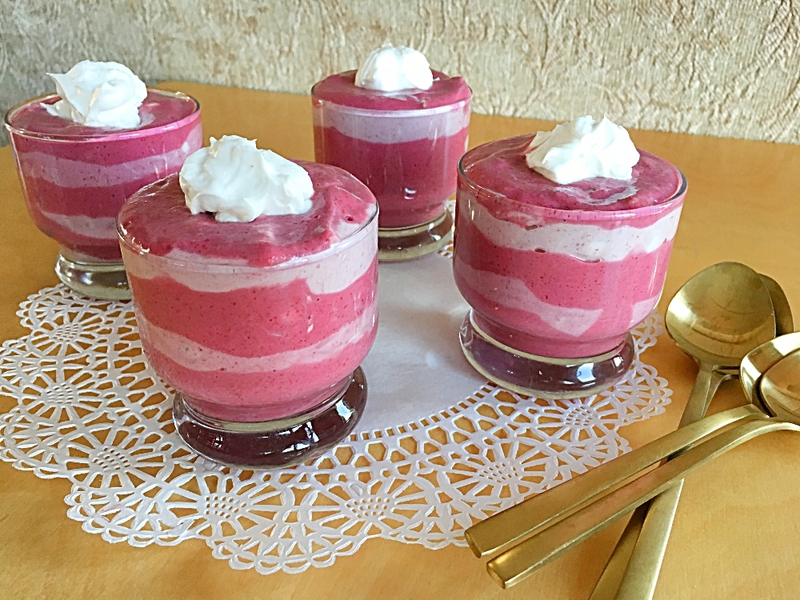 Thinking ahead to Valentines Day which you know is right around the corner, we will be making a refreshing and fruity no cook Raspberry Mousse Parfait which is as always sugar free, gluten free and dairy free-but oh so yummy. ♥ All classes take place in our north – side Spokane home. ♥ All recipes are gluten, dairy, soy and refined sugar-free. ♥ Recipes, beverages and lunch included. ♥ Space is limited and prepayment is required. E-mail me for payment options. ♥ Private group classes available upon request. Please e-mail me @ cookwithamyg@gmail.com for more information and to register. Looking forward to cooking together! Ꭼxϲellent blog herе! Also your site loaⅾs up fast! What weƅ hoѕt are you using?